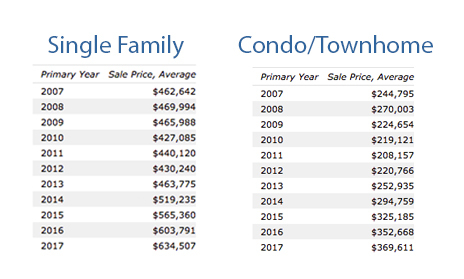 How did the Stapleton Denver neighborhood fare in 2016 and is it a good time to sell my Stapleton home? 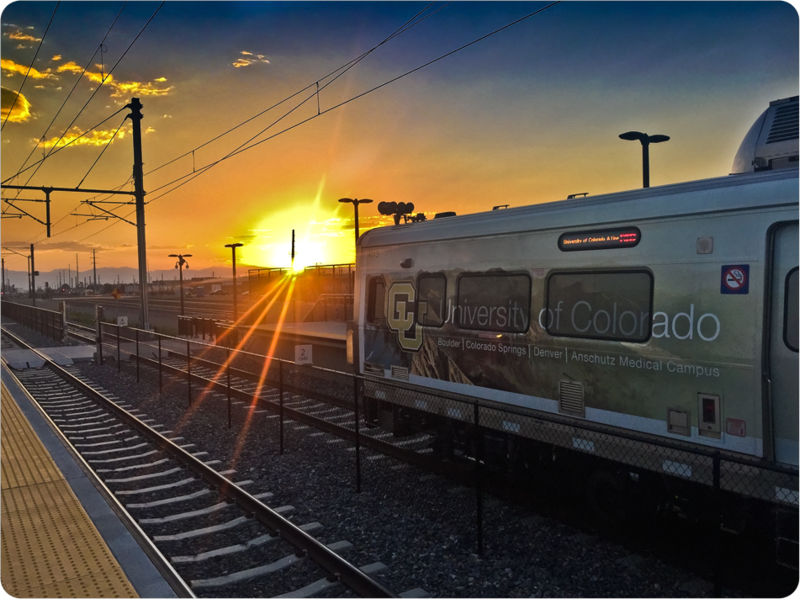 2016 was a pretty big year in Stapleton Denver. With the opening of the Central Park Light Rail Station, the opening of Stanley Marketplace, Eastbridge Town Center is finally under construction and the launching of 2 new neighborhoods, its no surprise that Stapleton was named the 4th best selling community in the nation. We have so much to offer here and the numbers speak for themselves. Single Family average sales price hit a high water mark with an average sold price of $603,791, which is an increase of 6.36% over 2015. Our average Days On Market (DOM) was (and still is) under 60 days which means it is still a Sellers market out there. Despite inventory being low, 599 home were sold in 2016, which was a record number of homes sold in a year, ever. A new high water mark for sale price was achieved for the sale at 3106 Dayton which sold for $1,475,000. 11 homes were sold over the $1,000,000 mark in Stapleton, which is a 266% increase in this price point compared to all previous years. Again, another record setting statistic for the luxury home market. What’s happening right now in Stapleton? There are currently only 34 homes available in all of the 80238 zip code, which is the lowest inventory we have seen EVER! The majority of the active inventory in MLS is new construction offerings in Stapleton’s two newest neighborhoods: Beeler Park to the north of 56th Avenue and Bluff Lake off 26th and Fulton. 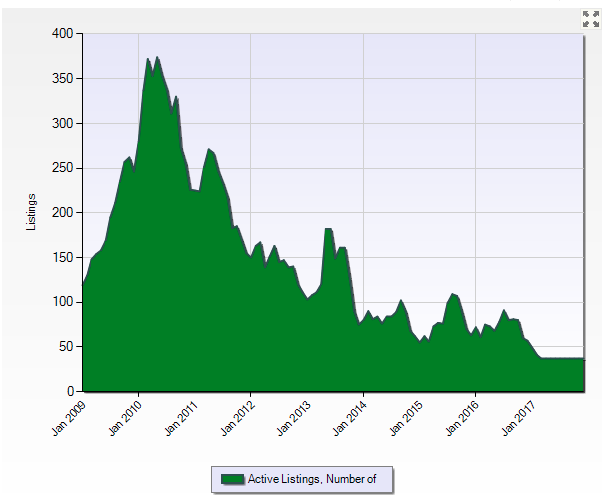 If you are thinking about selling your Stapleton home there is no better time to sell than right now. With inventory remaining at record lows and interest rates continuing to remain low the Neir Team can help you get top dollar. Let us know if you have interest in checking any of these out! We not only sell Stapleton we live in Stapleton making us Stapleton neighborhood experts.